Providing Baltimore homes a fresh look. Work with our experienced designers to complete your dream renovation. 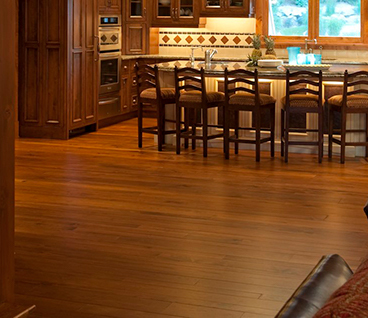 Our experts are here to assist you in the process of selecting the best products and installing them in your home. We are confident we can supply exactly the look you are searching for. Our design and consultation services are mobile. Our team will come to you. Schedule an appointment for one of our designers to come out and show you samples of our product. By meeting you on site, we save you time and can get a better grasp of the space you are planning to remodel. Give us a call today! 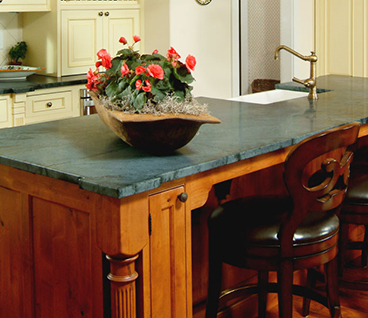 We offer the best selection of home remodeling products, supplies, and materials. 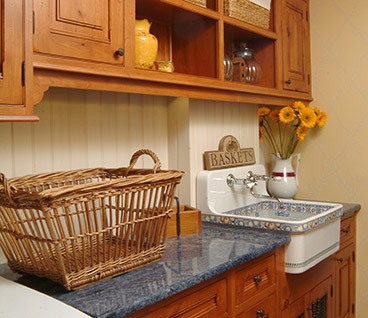 If you are renovating your kitchen, bathroom, basement, master closet, mudroom, etc. 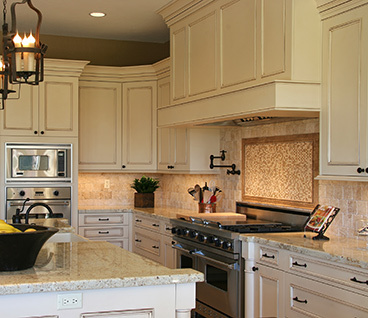 then you are most likely in need of selecting new cabinets, countertops, fixtures and appliances. We provide you with only the best products in the market. 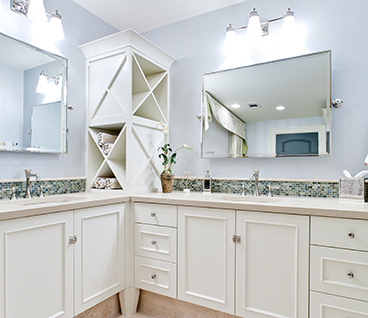 Kohler, Crystal Cabinets, Emtek, and American Standard are just a few of the providers we partner with to bring our clients the absolute highest quality and widest variety. We also offer design and installation services. So, if you need to consult with a professional designer and builder we can arrange an appointment to go over the specifics of your project. We can show you samples of the material and work with you to design the look you are going for. providing our customers with best in class products from the most trusted suppliers. 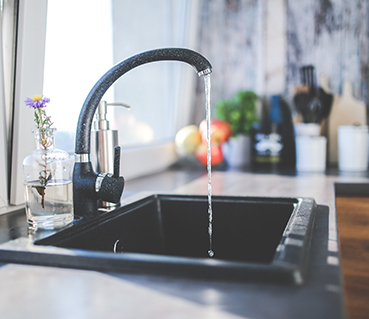 We offer the highest quality goods at reasonable prices to make your home renovation go as smoothly as possible. Want to be notified when we have a great deal? Sign up for our email list. We only send emails when we have something fantastic to offer our customers. Tell us about your project. Fill out this form as best you can. You are always welcome to give us a call or email us directly. 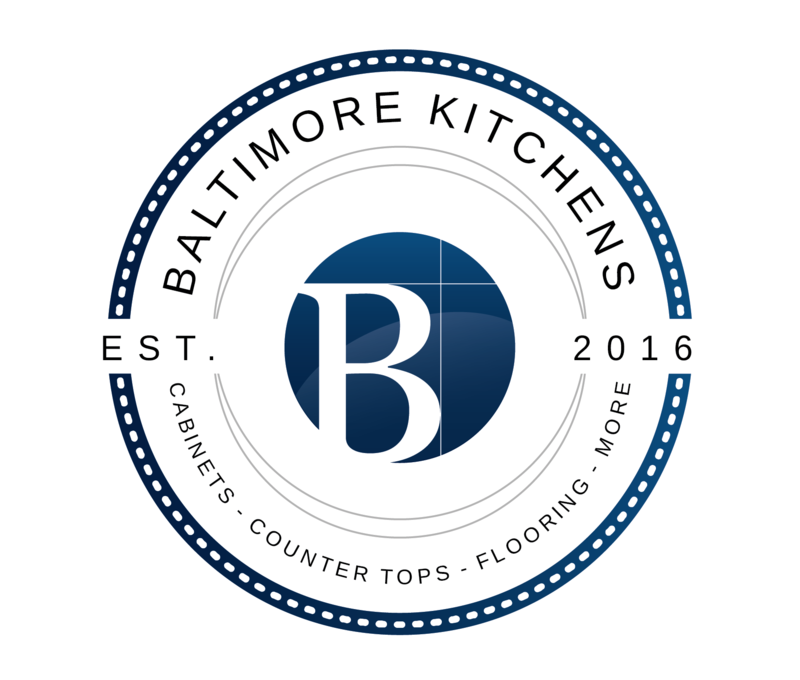 Baltimore Kitchens is run by a team of experienced designers, architects, and builders who want to turn you're renovation into a reality. We have all the capabilities to handle your entire project from start to finish. © Baltimore Kitchens, LLC. All rights reserved.